To Fantasia, life and music can never be separated. So when the 26-year-old, eight-time Grammy nominee titled her third album Back to Me, she was making her current goals, both creative and personal, crystal clear. “When I was on American Idol,” she says, “people fell in love with the young lady who took her shoes off to come onstage, who spoke her mind and didn't hold anything back. They could relate because whatever I was feeling at the time, I put that in my music. “But after doing two albums and having the chance to do some acting,” she continues, “I think I allowed people to influence me and change me. As an artist, you’re always asking, ‘What’s the new sound? What’s gonna bump in the clubs? What’s hot?,’ when really, all it takes is you being yourself. What makes us special as artists is when we do us. So I wanted to get back to that Fantasia—the young lady who sang from her soul and didn’t worry about what anyone else has to say. 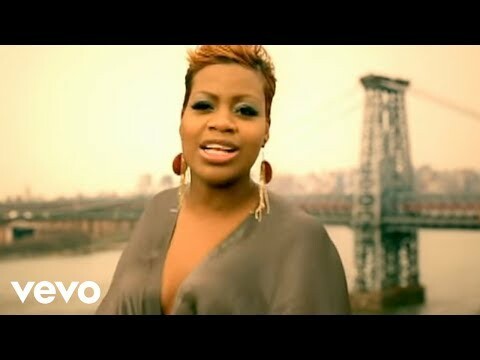 You have to follow your heart, and most of the time when you do that, you win.” Fantasia Monique Barrino knows a few things about winning. Following her triumph in the 2004 edition of American Idol, the song “I Believe” made her the first recording artist in history to debut at #1 on the Billboard charts with a debut single. 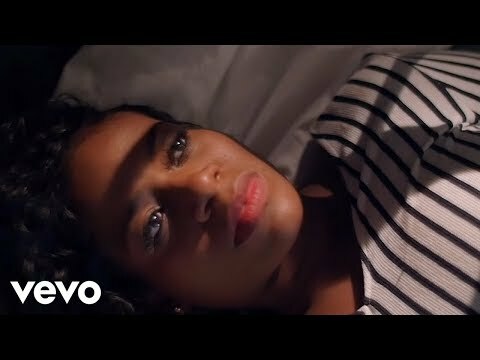 Her album Free Yourself was certified platinum, while the follow-up, 2006’s Fantasia, featured the #1 R&B hit ”When I See U.” Back to Me, which includes writing and producing contributions from such hitmakers as Ne-Yo, Claude Kelly, and Rico Love, may be Fantasia’s first new music in over three years, but that time has hardly been quiet. For a full year, she took on the role of Celie in the Broadway musical The Color Purple (she is also cast in the forthcoming film adaptation). She published her controversial memoir, Life is Not a Fairy Tale and starred as herself in the Lifetime Network adaptation of the New York Times bestseller. Most recently, following a series of personal and professional challenges, she returned to the spotlight with the VH1 reality series Fantasia for Real. So when it came time to focus on her music again, she was itching to go. 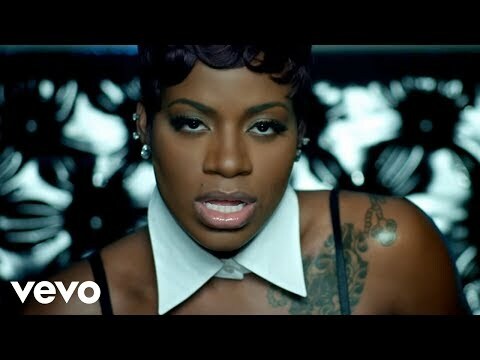 “When we started recording,” says Fantasia, “it had been so long for me, and I must have had about 50 or 60 songs. I had kind of taken a break—not by choice, but because so many things were going on with my life, with management, with accountants, everything was in an uproar. So I just started to go in the booth with anybody that would let me in. We went for months, in Atlanta, New York, LA, working with a lot of people. “After going through so many songs, though, I realized that what we were missing was everybody coming into one room, sitting down, and talking about real things, real-life situations. And, of course, I’m always the one to start it off, always the one to put my business on Front Street! But I do that because I feel like your life is your testimony, that’s what you’re supposed to speak about to help your next-door neighbor or whoever maybe listening. You help them by speaking the truth.” The gritty soul of "Move on Me" provided the spark that Fantasia sought. “It gave me that sound that I had been looking for—that Tina Turner feel,” she says. “I remember being in the booth and getting that same feeling that I get on stage. That song gave me a push, like OK, here we go, we finally got it.” “Move on Me” is one of three soul-drenched songs on Back to Me produced by the team of KP and Malay (along with “Teach Me” and the blistering “The Thrill is Gone,” which features Cee-Lo Green). 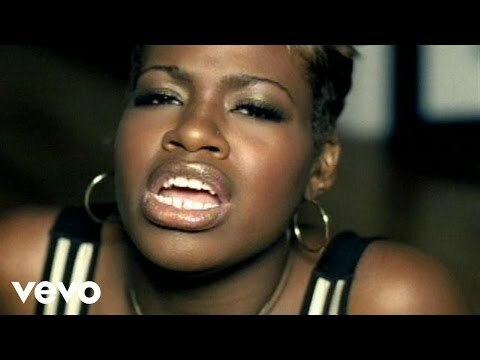 This raw and unexpected side of Fantasia, though, is balanced by cuts like the smoldering “Bittersweet,” the album’s first official single, and the inspiring, melodic “Even Angels.” “When I was on Idol,” she says, “we did all types of music, and the whole family would be in the living room watching together. ‘Even Angels’ is the song that pulls all of those people back in. 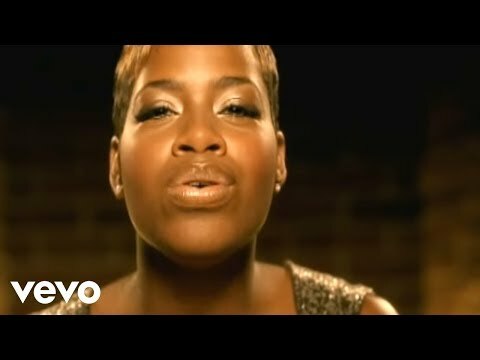 It’s very beautiful, laid-back, something totally different for me.” Themes of empowerment and independence run throughout Back to Me, most notably on “I’m Doin’ Me” and “Man of the House.” The singer says that her experience with the Fantasia For Real series was crucial for her to reach this position of strength. “The show was a great thing for me, because I had somewhat disappeared,” she says. “I was on the move, touring with Kanye, with Keyshia Cole, and then everything kind of slowed down. There were a lot of business things that were all wrong. I had people asking me, ‘Are you singing anymore?’ When you’ve been singing all your life, from age 5, to hear somebody say that was an eye-opener. So with the show, I wanted to let people know what was going on in my world, and see how I was fighting to get it all back.” It’s more than fitting, then, that after the full journey of Back to Me, following the range and variety of twelve distinctive songs, the final track is the show-stopping anthem “I’m Here,” the signature anthem from The Color Purple. “I wanted to give something to everybody on this album,” says Fantasia. “I didn’t want anyone to say, ‘I saw her on Broadway, but I don’t listen to her music.’ And I do love that song. I did the play for a year, I had a great time, and I’m very honored that I did it. 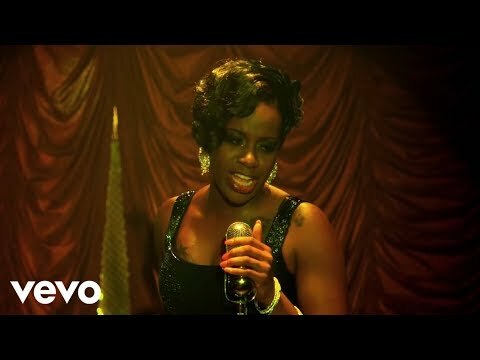 But it was very hard, and knowing I had that song to sing really helped!” With Back to Me, Fantasia is asserting her power, as a singer and as a woman. After a time of struggle and uncertainty, she’s writing a new chapter by taking on the greatest challenge of them all: regaining confidence in herself. “There have been a lot of questions, a lot of press — ‘Who is she dating? Who is she with? Where is she at?,’” she says. “But I think this album will tell you everything you really need to know. We put our heart into every song. “This is my therapy,” Fantasia concludes. “Some people do yoga; some people go sit out by the water. My thing is putting my feelings into my music and sharing that with people who are going through some of the same things. Every song on this album is the truth, and that’s the best thing for me.” Book Fantasia for shows and concerts at Heavy Rotation booking agency. Worldwide Bookings with HR Booking. Fantasia Booking, Book Fantasia. 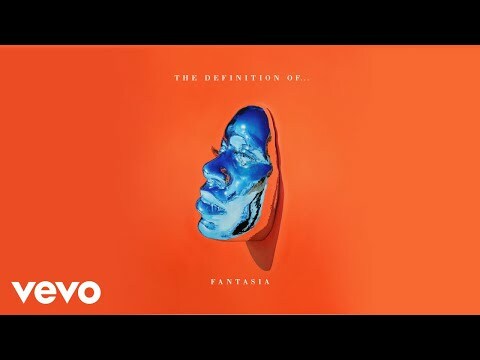 Book artists like Fantasia, Fantasia booking agent, contact Fantasia email, Fantasia manager, Fantasia management for concerts, bookings, biography, pictures, videos. 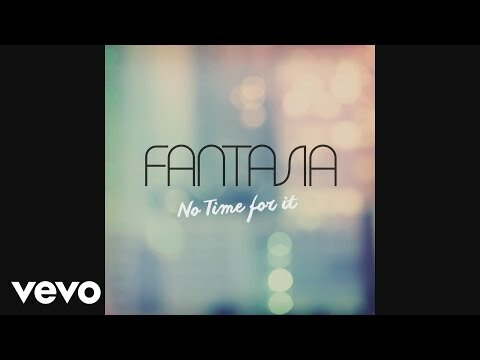 Fantasia may be available for your club shows, private party, festivals or other events.